A raw HTML Gutenburge block built with ACE Editor that features line numbers, syntax highlighting, tag autocomplete, HTML validation and more. 1. 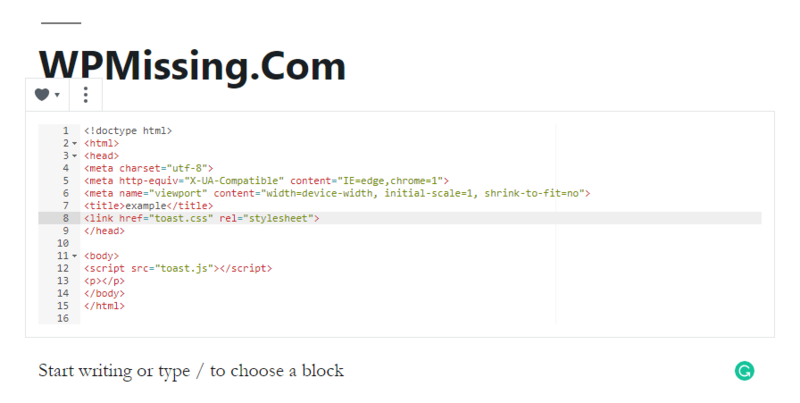 Download, install and activate the ACE HTML Block on the WordPress which has Gutenberg editor enabled. 2. 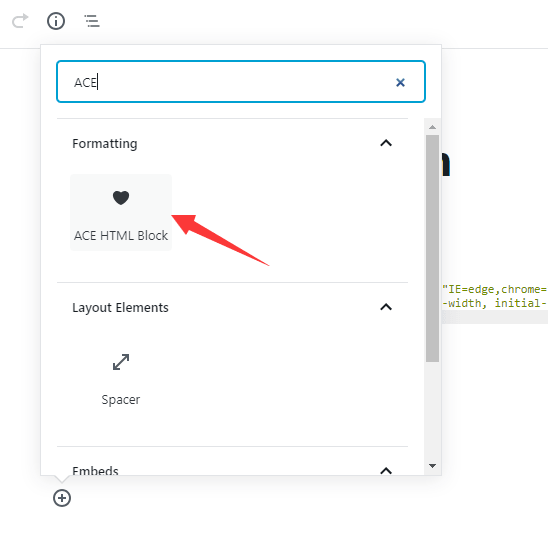 In the post/page editing page, create a new ACE HTML Block in the Gutenberg editor. Done.